Snap a photo, play music, send a message. pick up an incoming call, control your smart lights, and much more - with the push of a button. 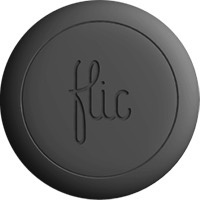 Flic gives you control of your apps and features with 3 different commands: Single Click, Double Click or Holding down the button. 1. Download the Flic app to your device. 2. 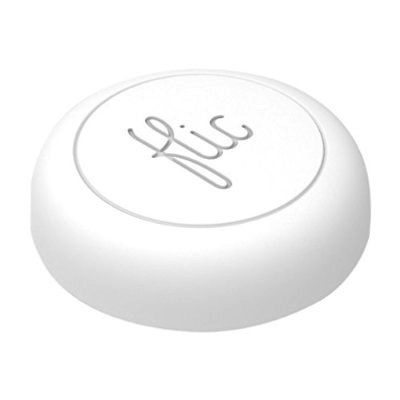 Connect your Flic to the app using Bluetooth. 3. Set up your commands for your different apps and features. - 20° C to +54° C.